Hi! 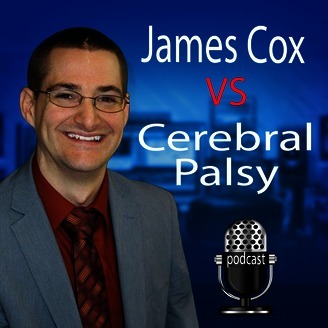 Welcome to James Cox versus cerebral palsy. 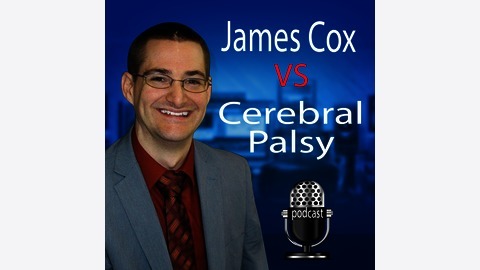 In my podcast I'll talk about my challenges with cerebral palsy and how I deal with it. Also in the future I hope to have some guests on the show. This podcast I will also talk about various subjects but I find it at applicable to my disability whether it be movies music or other activities that make me happy. So sit back, grab a drink and enjoy Also if you need to send me anything or work with me in the future here is my business email: "jamesandrewcox01@gmail.com"